AUSTIN, Texas, Sept. 20, 2016 /PRNewswire/ -- Republic Services, Inc. (NYSE: RSG) is pleased to announce that the National Waste and Recycling Association (NWRA) has named Republic Services' Southern Nevada Recycling Center the winner of the Recycling Facility of the Year Award. The award was presented today at the NWRA's annual Waste360 Recycling Summit in Austin, Texas. "We are honored by this recognition," said Tim Oudman, market vice president of Republic Services. "The Recycling Center could not have happened without the support of many local leaders and community partners. Together, we are enabling the Southern Nevada community and local businesses to achieve their sustainability goals for generations to come." "These awards honor the very best in the industry for excellence in educating the public about smart ways to recycle; creating innovative approaches to advance our work; constructing state of the art facilities to make waste and recyclables collection safer, faster and more efficient; excellence in recycling in the construction and demolition space; and revolutionary partnerships that help to protect the environment and increase collaboration within the recycling ecosystem," said NWRA president and CEO Sharon H. Kneiss. "Our industry continues to make great strides in safety, engineering and community engagement, which not only helps to makes us more effective but it also yields better results for the environment and savings for the households and businesses we serve." The facility is also home to a Learning Center that features sustainability-oriented educational displays and community videos, as well as a live video stream of recycling operations. The Learning Center serves as an important community resource, helping to educate visitors of all ages on ways to become better recyclers, including the significance of ensuring recyclables are empty, clean and dry. To learn more about the Southern Nevada Recycling Center, go to: http://vegasrecyclingcenter.com/. Known as the Blue PlanetTM sustainability initiative, Republic is defining its approach to corporate social responsibility through reduced emissions from operations, materials management, safety, community engagement, and employee growth opportunities. Republic collects and processes approximately five million tons of recyclables per year at 67 recycling centers nationwide. 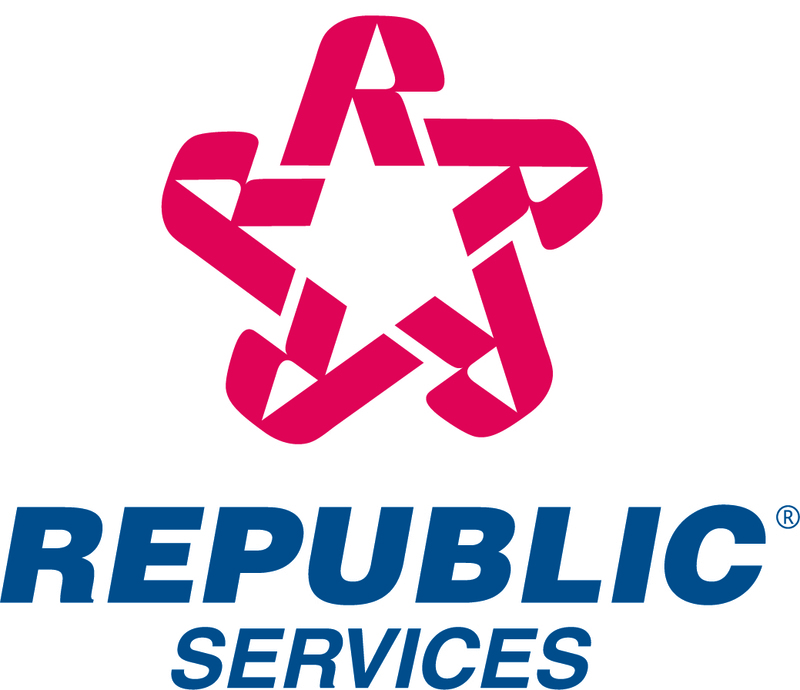 To view Republic's Sustainability Report, go to https://www.republicservices.com/sustainability.